Whether you’re looking for windows to fit a basic budget or you’re interested in the latest in advanced window technology and design – Hometown Exterior Designs are your solution! 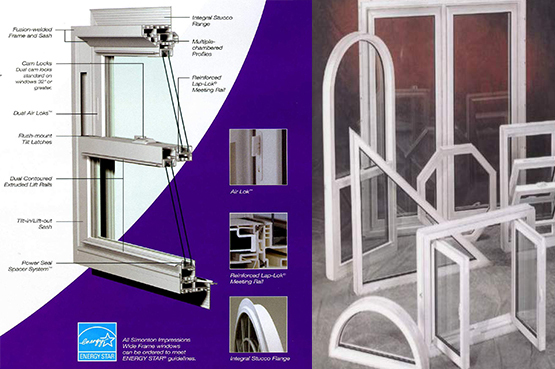 We have over 30 years of industry experience with window installations. Our product lines from trusted partners like Milgard Windows & Doors and Simonton Windows fit virtually any application – regardless of the era or style of your home. This includes retrofitting windows on homes built as early as the 1890’s to window upgrades on homes less than 10 years old. All of our windows come with transferable lifetime warranties, high efficiency insulted glass systems, and industry certified installations. Increase the efficiency of your home with brand new windows! 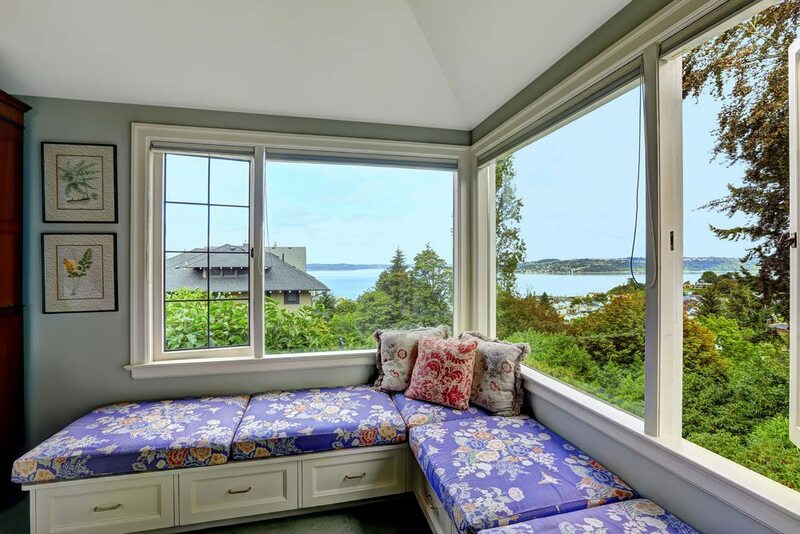 Though brand new windows are sure to boost the beauty of your home, insulated windows also help improve the energy efficiency of your home by keeping it sealed from outside elements and temperatures. The resistance to overall heat flow of a specific material (like a window) is measured in R-Value – the higher the number, the better it works. 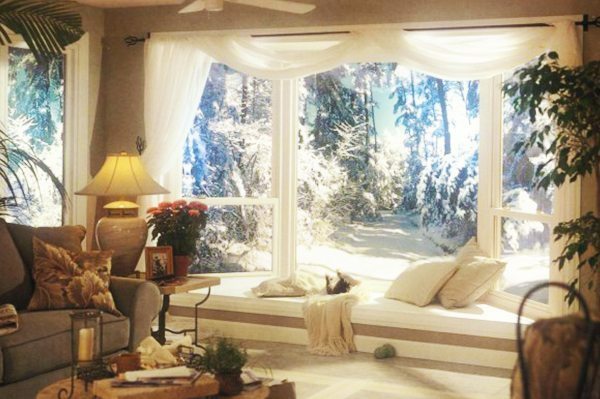 Insulated windows are also related to U-Value – which is a measure of heat transfer. The lower the U-Value, the better it works. For the highest level of efficiency, glass units should be constructed using double strength UV protected glass, a warm edge spacer system, and filled with gas. Our window installation experts always install windows with the highest possible level of energy efficiency on our home to help reduce your heating and cooling costs! The quality of your window installation is every bit as important as the quality of your new windows. Even if you’ve chosen a top quality product, a poor installation job can cause air leakage or water infiltration that may cause damage to your home. When our window installation crew arrives at your home, they’ll conduct an inspection of your home with you to discuss any specific need or concerns you may have. 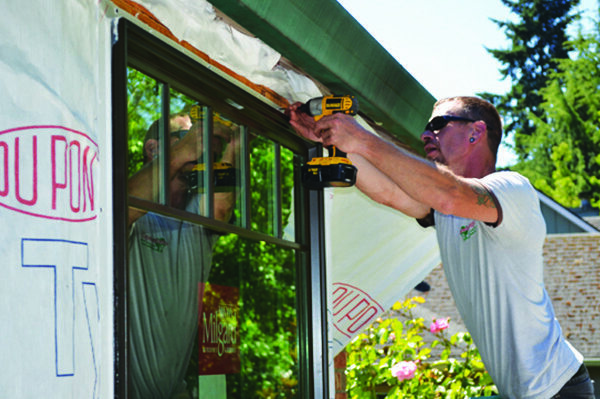 All windows installed by Hometown Exterior Designs are installed within manufacturer guidelines, flashed, caulked and sealed to specifications. We take great care in making sure your home and property is protected during the installation process. We expect all of our crews to leave the work areas in your home clean and tidy when they’re. And when your project is complete, the crew will do a final walk through with you to ensure you’re completely satisfied with your new window installation. And the proof is in the pictures! Check out some of our recent window installations from our happy home owners.